At JCR TECH, Inc. we strive to provide complete customer service. 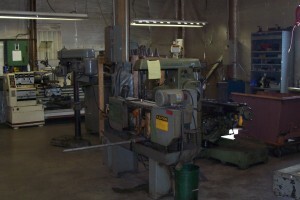 In order to complete your repair we maintain a fully functioning machine shop staffed with qualified machinists to complete all of our customers needs. In addition to our machine shop we maintain mutually beneficial relationships with custom machine shops to supply us with multiple resources for all your repair parts. 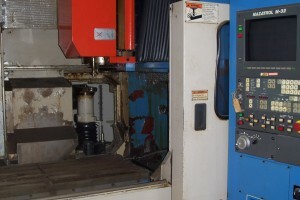 Machining Capabilities: Production runs in 3 axis machining upto 20″ x 40″ travels. 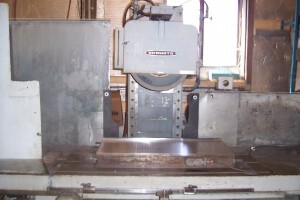 Surface grinding 20″ x 48″. 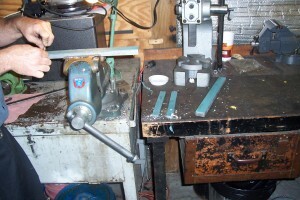 Manual lathe and mill capabilities. 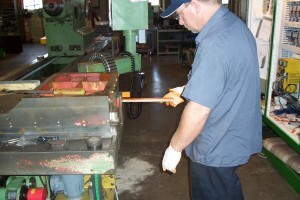 Custom ID, OD grinding, and large surface grinding available through our partners.